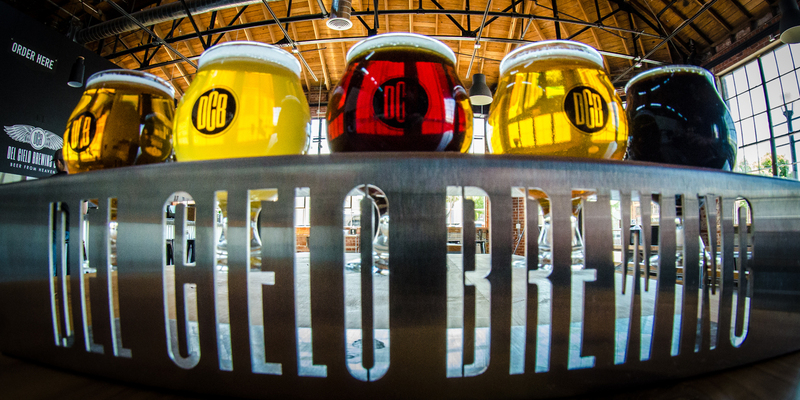 What’s so special about Del Cielo Brewing Co.? DCB uses the freshest ingredients sourced locally for those that value local businesses and handcrafted beer. We also look forward to the day we can be involved with local businesses and the community by sponsoring activities and events at our brewery! 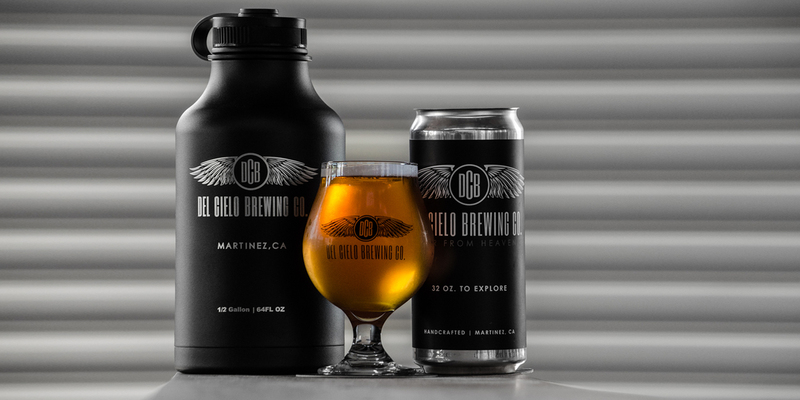 The words “Del Cielo” mean from heaven in Spanish, which reflects our inspiration and the high quality standards used in our brewing process and ingredients. 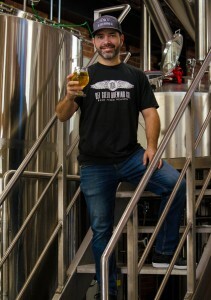 One of the key objectives for Del Cielo is the constant creation of new beers based on trends, seasons, feedback from our customers and of course to have a lot of fun. 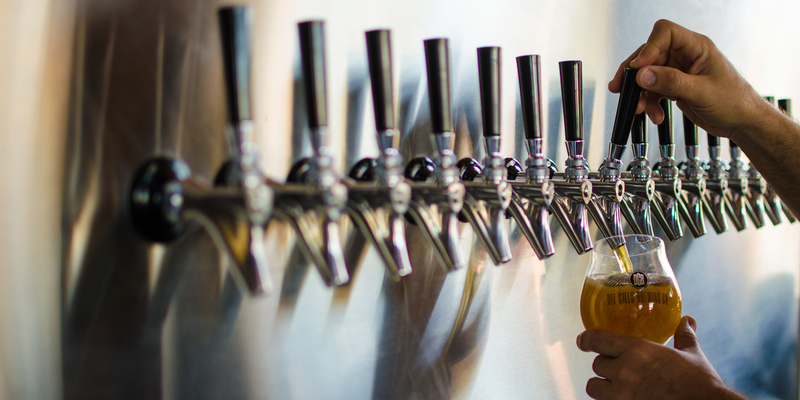 With every pour, helping you explore the world of beer. 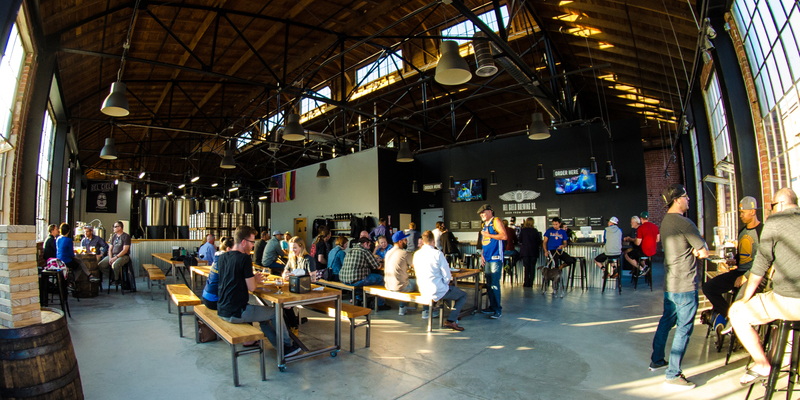 We believe “Mi casa es tu casa”: Even though the brewery is just a bit bigger, we want it to feel as welcoming as our own home, the place where the idea for Del Cielo Brewing was born. We believe our beer tastes like it comes from heaven: It’s a bold statement, but for us, it means that we brew the best beer possible, from the hops to the malts to the unique ingredients that we select – we want each sip to be a heavenly experience. We believe in inspiring curiosity: Exploring the world of beer means pushing the boundaries, doing things differently – wondering to ourselves “What would this taste like in a beer?”. We want you to raise an eyebrow when you read our menu and be curious to taste each of our creations. Welcome to Del Cielo Brewing.